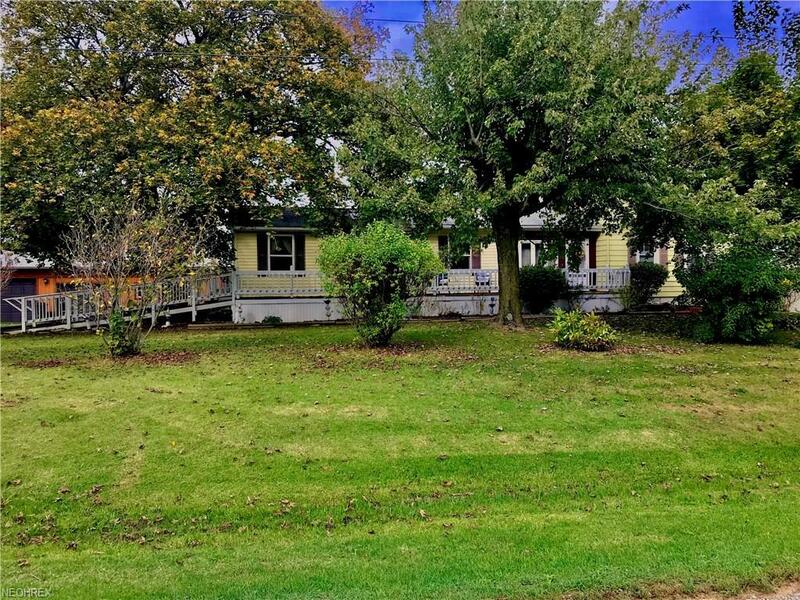 Beautiful Colonial Home In the country with 6 acres 3 separate parcels.. Huge Living Room that was added on in 2006 with gas fire place, LG Main Floor Master Bedroom with Master bath & Large closet area. Beautiful wood burner in the Dining Room. Upstairs Bedroom has 2 large closets & Full bath up. Electric box was updated in 2006. In Law Suite built in 2010 with lots of storage big bedroom, bathroom with 2 seats & two shower heads on opposite sides, Deck overlooking the beautiful property & pond off of the living room of in law suite. 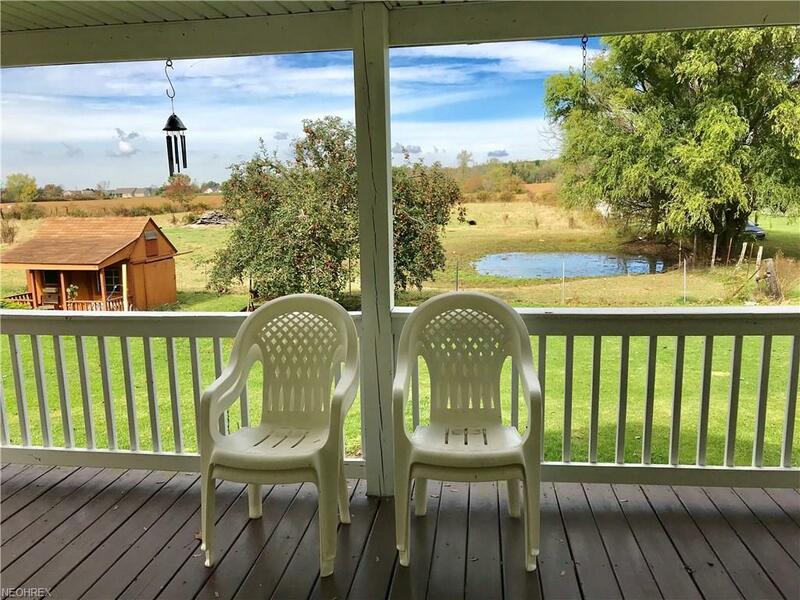 Also big deck in the back of the main living area overlooking the property & porch on the front of the home. There is electric fence around the horse's pasture, stalls in the barn, barn has water & electric. 3 car garage that can fit 5 cars. Building has heat & air. 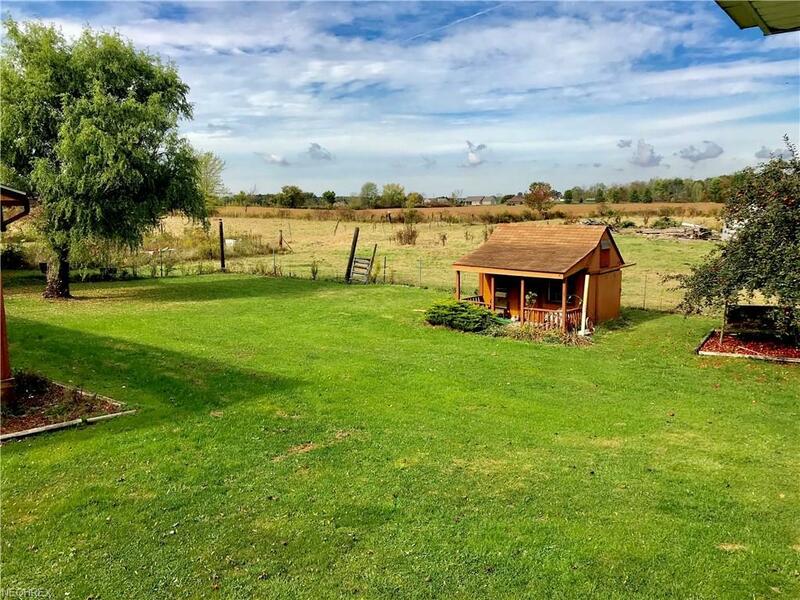 One Barn is 52 x 30 2nd barn is 30 x 55 ( 1650 Sq Ft ) with loft area & concrete floors & about 12' high door , Car Garage is 54 x 30 ( 1620 Sq Ft) 30 x 12 screened in hot tub area. Barn was built in 86' . 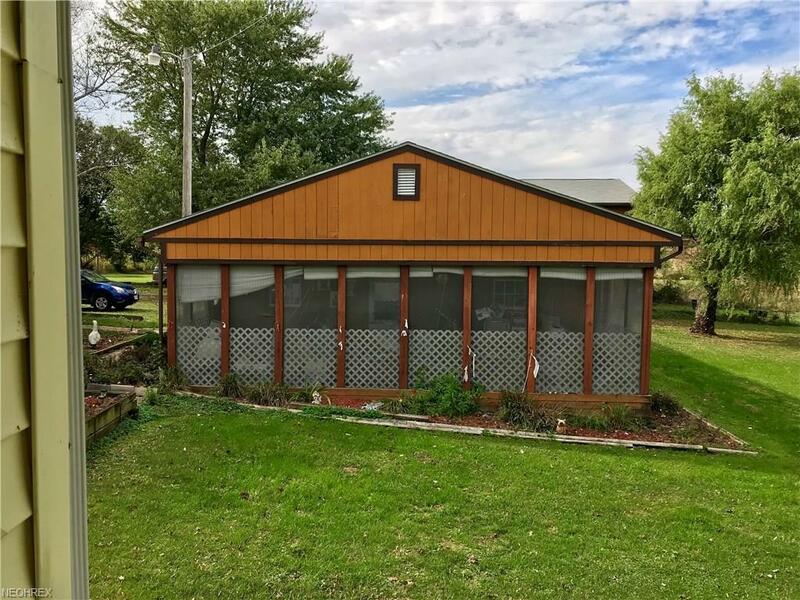 Smaller doll house/shed building will not stay with the property. There are Apple, Pear, & Peaches, & Cherries trees on this beautiful property. There are 3 different parcels. This is Zoned Commercial. MUST SEE! !